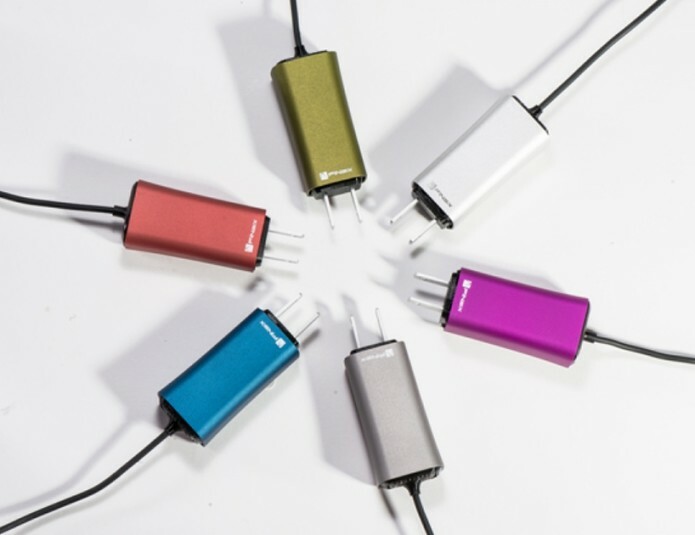 Dart is the world’s smallest laptop charger… literally. At a powerful 65W, it’s the perfect travel companion for today’s ultra-thin laptops and other mobile devices. Dart is up to four times smaller and lighter than the charger that shipped with your laptop. Dart eliminates the bulk, making it easy to throw the charger into a pocket and have on hand when you need it most.